Bay(fresh and dried) is added to fish and meat, and to soup as well. 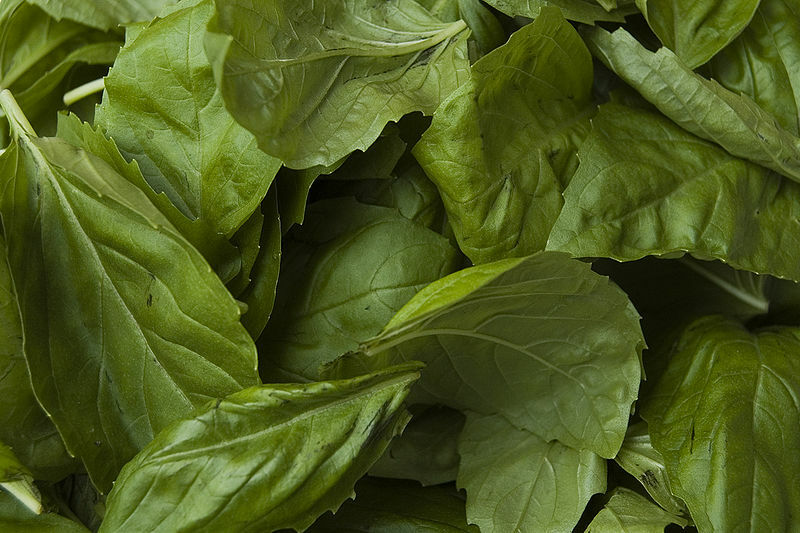 The fresh leaves are very mild and do not develop their full flavor until several weeks after picking and drying. 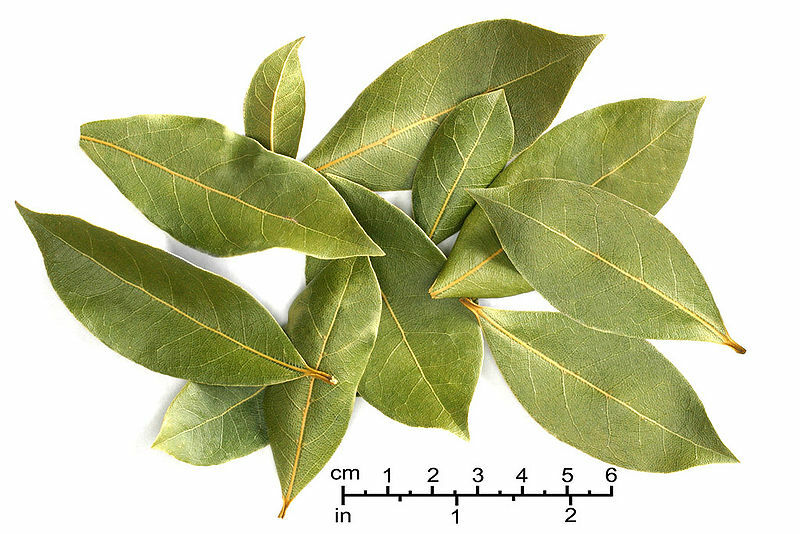 Search for recipes using bay leaves. In Italy,someone who never miss a party or social occasion is described as parsley,since this herb is found everywhere. 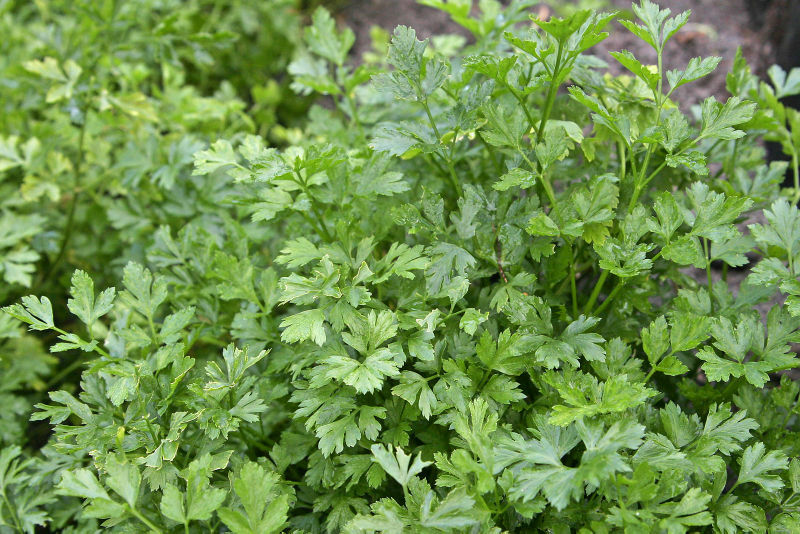 Parsley goes well with fish, salad, vegetable, mushrooms, soup, organ meat, often used as spice. Search for recipes using parsley. Basil(sweet basil) goes well with salad, tomato sauce,and the typically Tuscan bruschetta, which are crisply toasted slices of bread. Search for recipes using basil. 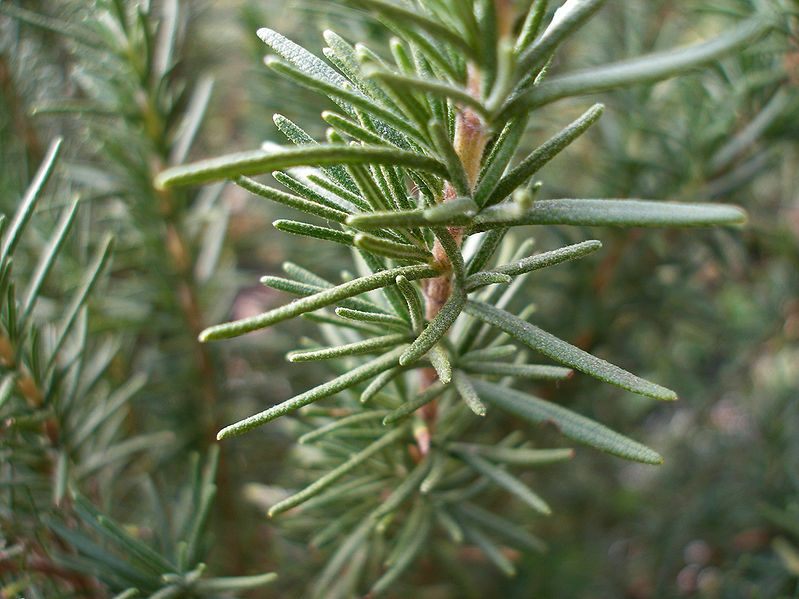 Rosemary is a herb with narrow leaves, grows wild in Italy. It is goes well with roast meat, fish and some sweet dishes. Search for recipes using rosemary. 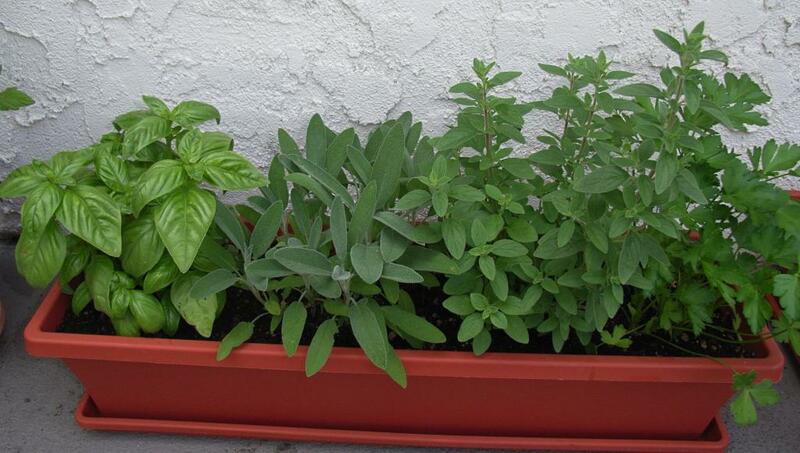 Sage is used to flavor marinades for many game dishes, and popular to all roasted dishes.